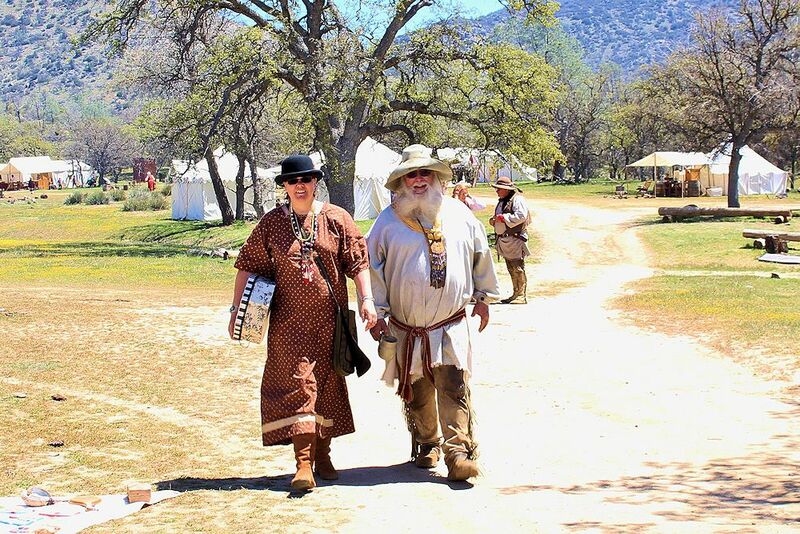 Join us for La Guiannee at Fort de Chartres in Prairie du Rocher, Illinois on December 31 from 7:00 p.m. to 9:00 p.m. Members of the Prairie du Rocher La Guiannee Society visits Fort de Chartres to play period music and sing, carrying on a nearly 300 year old tradition each New Year’s Eve. In a traditional New Year’s Eve celebration dating back to 1722, the La Guiannee singers will visit houses and Fort de Chartres in the early French town of Prairie du Rocher and sing for the residents. As part of the tradition, the residents provide refreshments for the singers at each stop. La Guiannee at Fort de Chartres cosponsored by the Fort, Les Amis, and the Prairie du Rocher La Guiannee Society. The event is open and free to the general public. Around 7 PM each New Year’s Eve members of the La Guiannee Society begin to assemble in preparation for visiting local homes and businesses. The tradition of la guiannee was brought to Prairie du Rocher by the French who settled the area in the early 1700’s. Prairie du Rocher is the one of the only North American French Colonial settlements that have continuously carried on the tradition of la guiannee. Upon arrival at a local home or business the group sings two verses outside, and then when invited in by the homeowner or business person the entire song is sung. After the singing has finished it is local custom that food and drink are offered to the singers. The group then proceeds on to the next stop. This process is repeated anywhere from 10-20 times that evening (depending on the number of stops). Local legend has it that homes/businesses that are visited will have good fortune during the upcoming year. Mark your calendar so you don’t miss La Guiannee at Fort de Chartres in Prairie du Rocher, Illinois on December 31, New Years Eve.